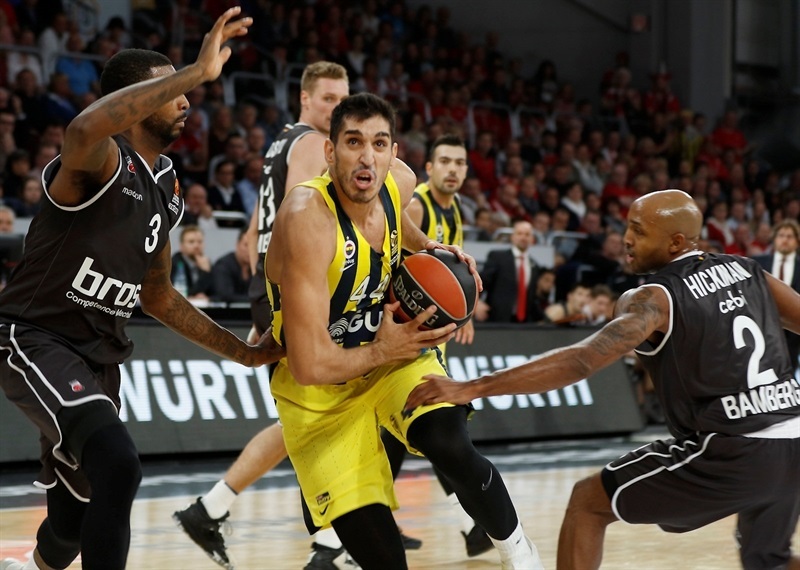 Fenerbahce Dogus Istanbul turned in a fine defensive performance in handling Brose Bamberg 57-80 on the road on Friday night. 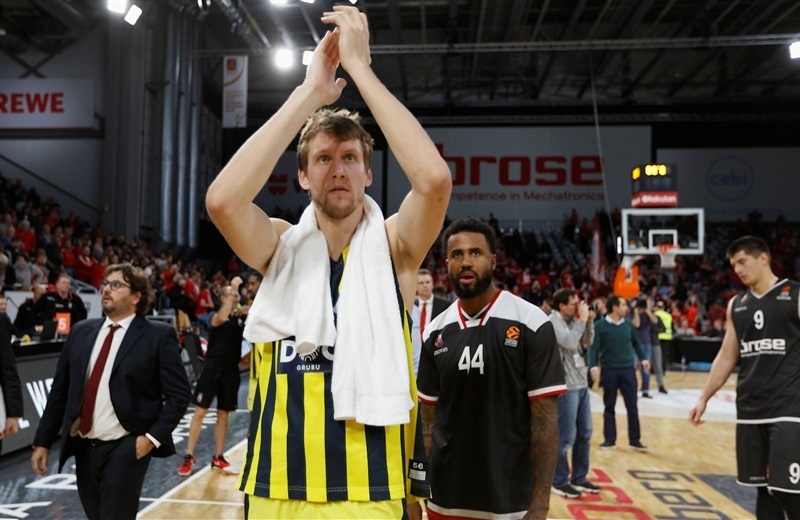 It was a fourth win in the last five games for Fenerbahce, which improved to 4-2, while Brose dropped to 3-3 record. 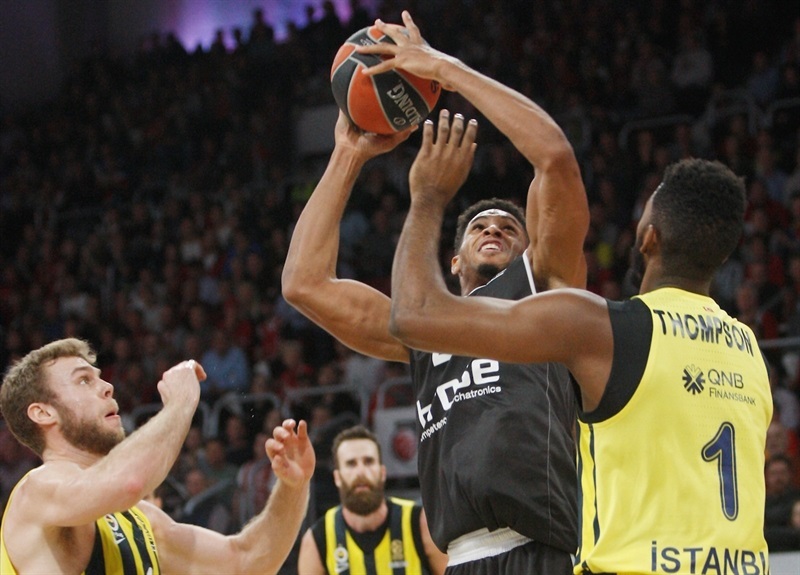 Fenerbahce made 7 three-pointers on its first 9 attempts in the first half, which opened a 14-point lead. Bamberg did not go away for a while, but never got closer than 7 points, either. However, a 0-15 fourth-quarter run sealed the deal. 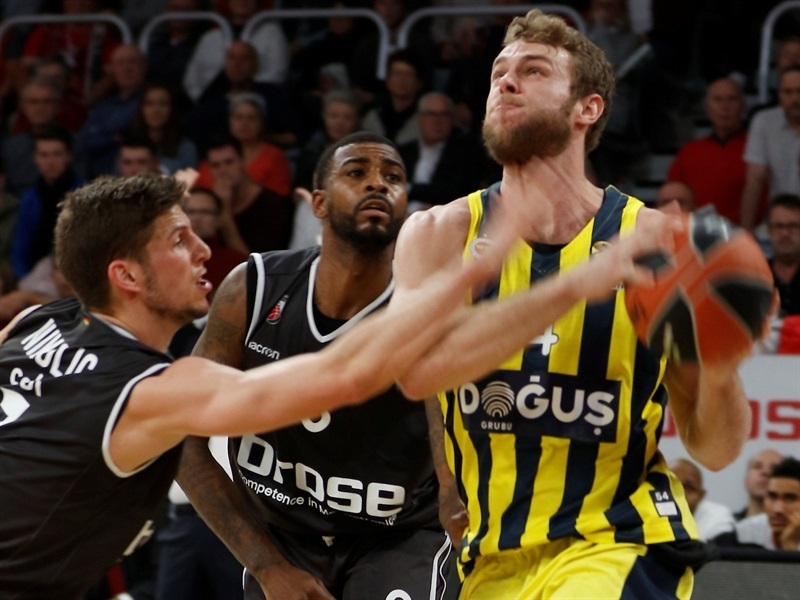 On a balanced offense, Jan Vesely paced Fenerbahce with 15 points, while Kostas Sloukas was all over the place with 11 points, 7 assists and 6 rebounds. 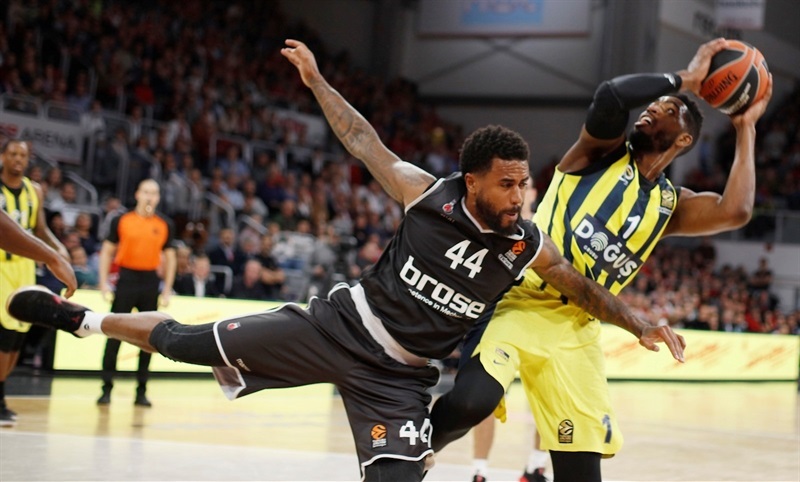 Brad Wanamaker had 13 points, 6 points, 4 assists and 2 steals in his return to Bamberg. 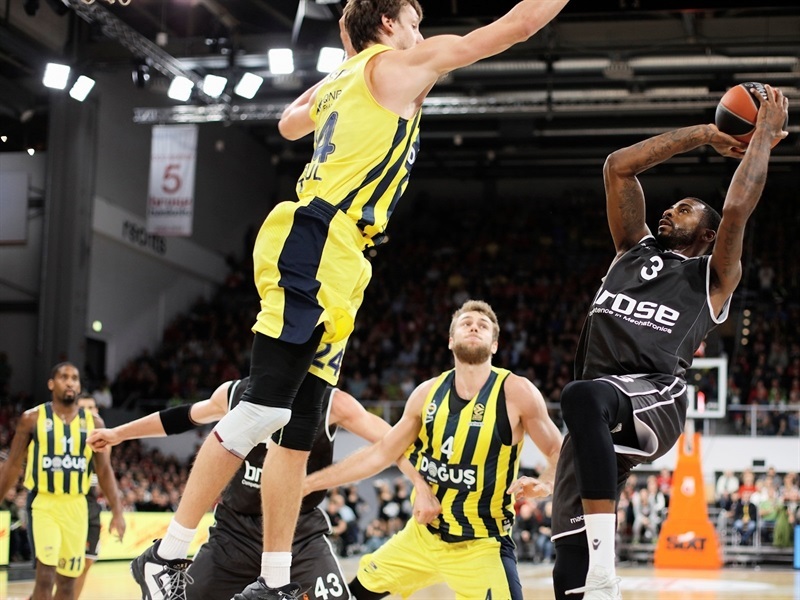 Luigi Datome scored 12, and James Nunnally netted 11 points in a victory. 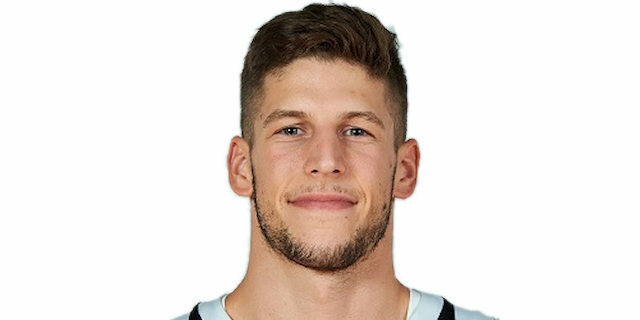 Augustine Rubit scored 12 points, and Maodo Lo 10 for Bamberg, which got its three-game winning streak snapped. 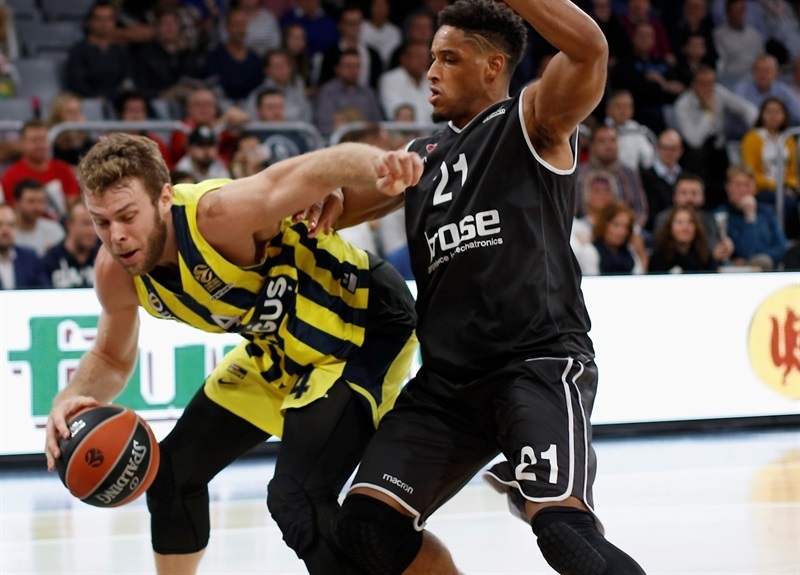 Bryce Taylor had a triple and a fastbreak dunk to score early for the hosts, but Marko Guduric hit a triple that sparked a 0-12 run by Fenerbahce. 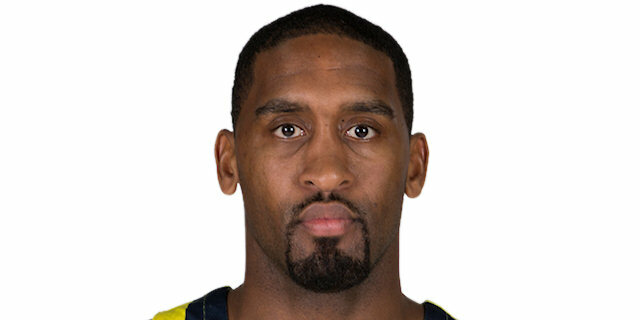 Brad Wanamaker also hit a three, and Vesely had a mid-range jumper and a basket in traffic to make it 7-16 early on. After a Brose timeout, Wanamaker hit his second three, but Luka Mitrovic once and Rubit twice from close range cut it to 16-21 after 10 minutes. Lo banked in a runner for the hosts, too, but Sloukas hit a three, and Nunnally had a runner and a three-pointer to restore 20-29 advantage. 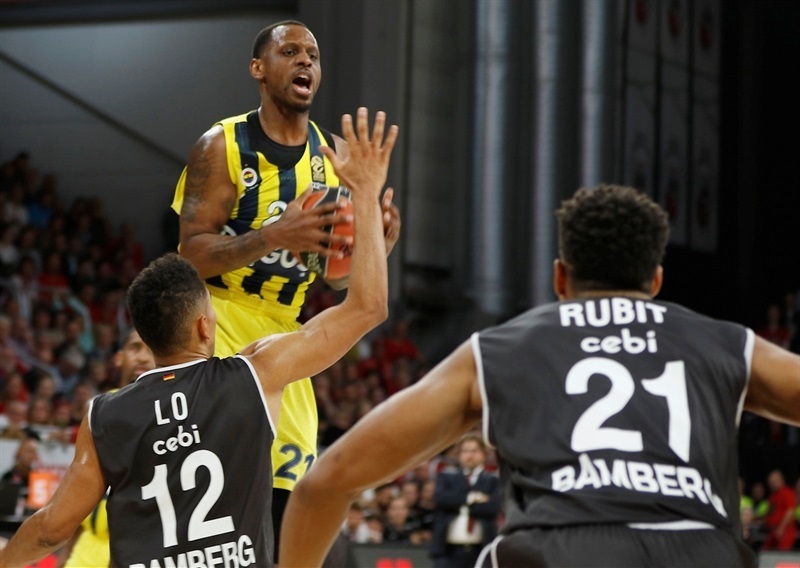 Ricky Hickman replied with a three of his own for Brose, but more shots from downtown for the visitors, back-to-back triples from Wanamaker and Nunnally, extended the margin to 23-37, as Fenerbahce made 7 of 9 three-point attempts to that point. But Lo and Wright helped cut the deficit before the break, as each hit one from long range, with Wright adding a pair of close-range baskets, too, making it 33-43 at halftime. Datome opened the third quarter with an easy layup on a breakaway, but baskets were few and far between. Wright hit a runner and Rubit had a big dunk for the hosts, but Melli scored twice on the other end. Lo hit a triple for Brose, but Vesely replied with a three-point play that made it 40-52. A basket in the low post by Mitrovic and a mid-range jumper from Nikos Zisis cut it to 46-54 going into the fourth quarter. 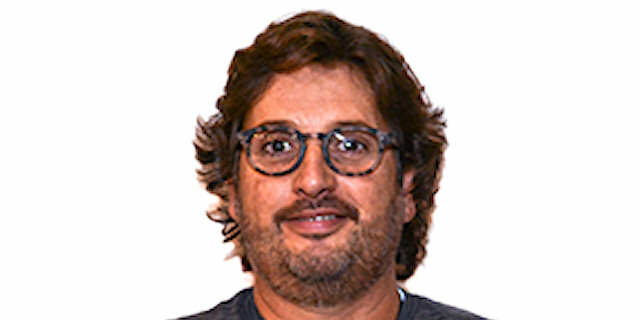 It took only 22 seconds in the final quarter for the home coach Andrea Trinchieri to call a timeout as he felt his team will struggle. Rubit had a big dunk, but that was Brose’s only basket in nearly 8 opening minutes of the quarter. 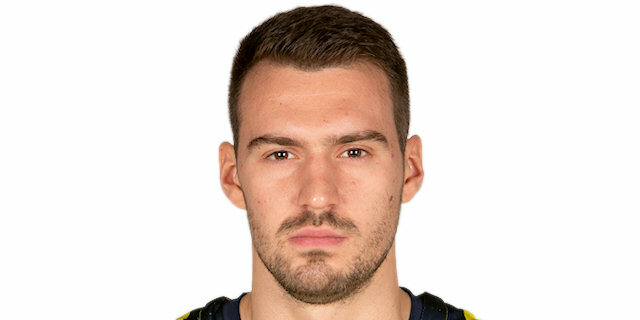 Datome answered with a corner triple that made it 48-58, Sloukas and Jason Thompson each made a pair of free throws, and Thompson added a long jumper to open 48-64, putting Fenerbahce in complete control. Margin soon reached 20 points, as the visitors closed out the game. "We played a generally good game, first of all talking about defense. From the first moment with the clear idea of how we want to stop the game of Brose. Our problem was our transition game, especially in the third quarter. Because if you play such good defense, you have the possibility to run the court, and in many situations, it was with a plus player, but we never scored. Something that we worked good in the practices, but the game is something different, so it is an aspect we have to work on more and more. It is always difficult to play here against Brose, they are a new team with some new additions. I know it is not easy, we are in the same situation. 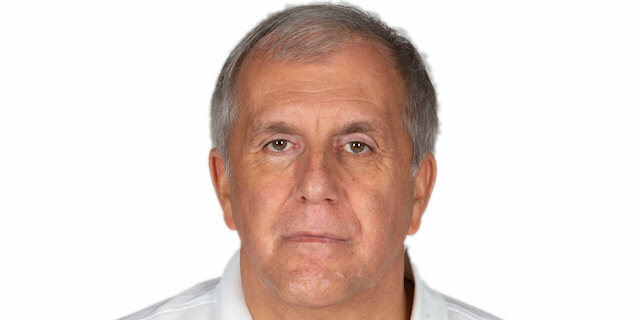 It is just the beginning of the season, and it will be an interesting year in the EuroLeague." "I feel like we did a lot of little mistakes throughout the game. We had the effort and the energy, but we could not find any rhythm. We were in the game until the end of the third quarter, but in the end, we could not find the rhythm, and they took advantage of that and took over the game." "We came up against one of the best, teams in Europe. When you make mistakes they punish your mistakes. I thought they played great throughout the whole game. We had some better moments in the game, but it was not enough. We cut it to 7, but they responded when we made mistakes. W’vee got to improve and get better." 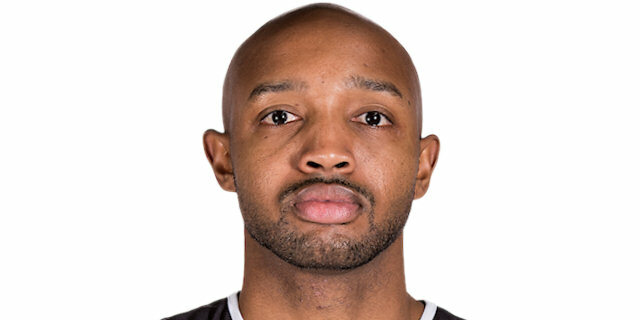 "I think we did a very good job defensively. From the start, we opened the game strong, and we were able to keep that lead throughout the game. It is an important win. Home wins are important, but when you can win game like this on the road, it is even bigger." "The key was controlling the game. Our second halves this season have not been so well. We focused in that light and executed down the stretch. Things got shaky for us, but we kept our composure and finished strong. It is always special to play here. They cheered me on. It will always be special moment coming here, and hopefully, I can keep coming here."